The California Air Resource Board has released new certification documents revealing most of Harley-Davidson‘s 2015 line-up. 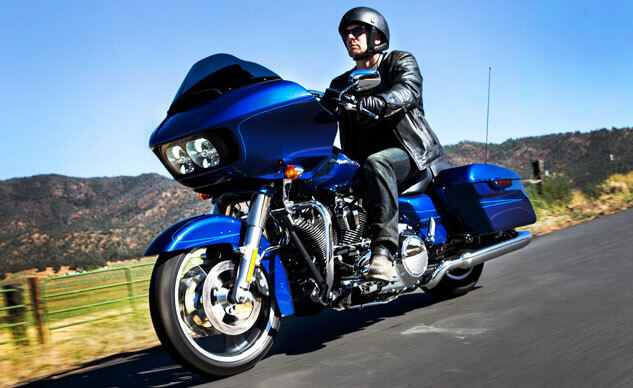 The CARB executive orders, required before a motorcycle is allowed to be sold in California, reveal new CVO versions of the Road Glide Ultra and Street Glide, two low versions of the Electra Glide and more models receiving Harley-Davidson’s Twin-Cooled engine. 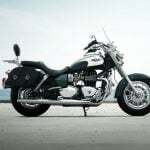 Introduced last year on the Ultra Limited, CVO Limited and Tri-Glide Ultra trike, the Twin-Cooled engine uses liquid-cooling for the cylinder heads, reducing emissions. 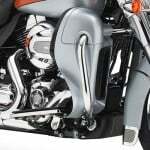 Based on the certification documents, the Twin-Cooled engine will be used on the CVO Road Glide Ultra and CVO Street Glide, as well as a new Electra Glide Ultra Limited Low. Based on its name, we expect the Electra Glide Ultra Limited Low will have a lower seat height than the regular Electra Glide’s 29.1 inches. 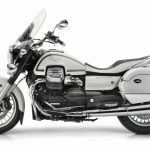 The CARB documents also identify an Electra Glide Classic Low which will likely have the same lower seat height, though it will be powered by Harley-Davidson’s air-cooled High Output Twin Cam 103 engine. The CARB documents also certify the recently revealed Road Glide and Road Glide Special (pictured at top) which will likely form the basis for the CVO Road Glide Ultra. 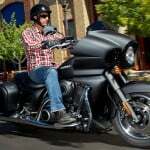 Also certified is the Harley-Davidson Freewheeler, a new trike recently spotted by spy photographers. 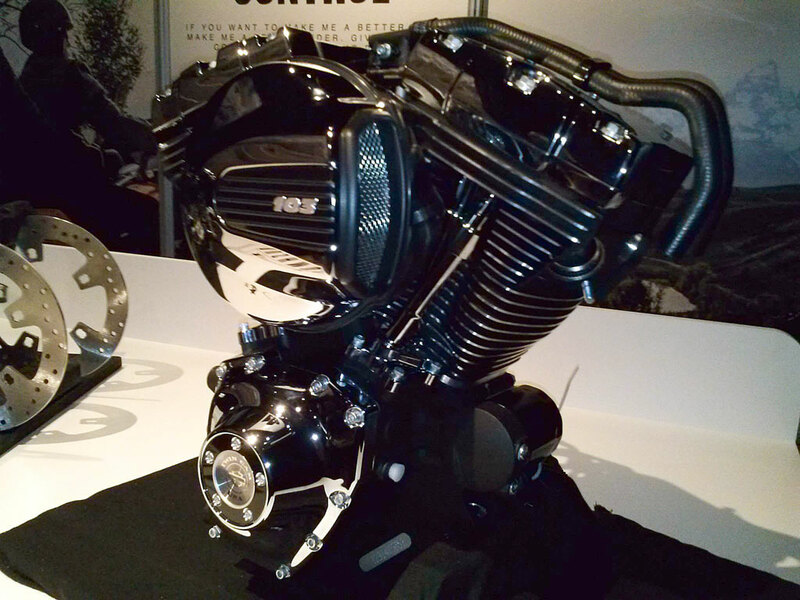 The CARB documents confirmed our earlier theory the Freewheeler will use the High Output Twin Cam 103 engine. 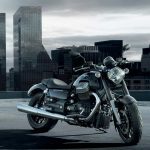 CARB has yet to release executive orders certifying Harley-Davidson’s Softail lineup, though we expect those to come shortly.